Doctari Longlines has been supplying the duck hunters around the world with the best and most economical decoy longline system on the market. We have been decoying ducks for three decades and you will be cashing in on years of trial and error to get the best possible Longline Decoy rig available. 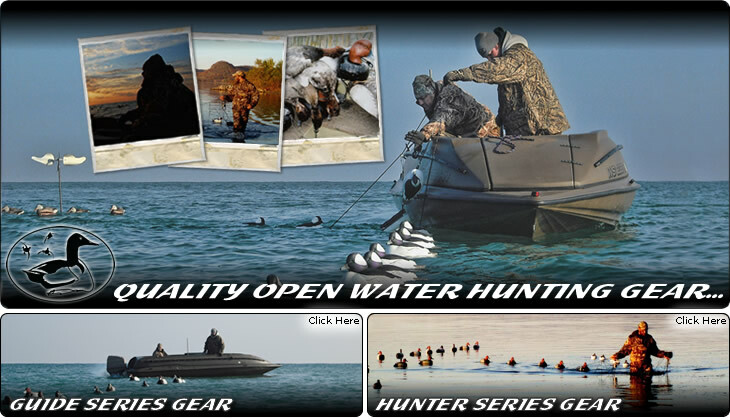 We offer several options; The Top selling Guide Series Longline Decoy Rig for the rough, open water guide and serious diving duck hunter, or the Hunter Series Longline Decoy Rig for the protected waters of lakes, streams, flooded timber or fields. These quality hunting products far exceed any other decoy rig on any store shelf and you will soon agree. International orders over $100 and Rush orders must be arranged in advance by email at scott@doctarilonglines.com.